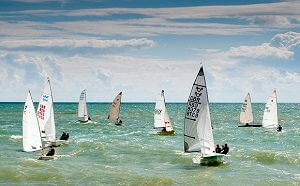 The Club’s active dinghy sailing section meets on Sunday mornings and Thursday evenings. Tuesday evening is long board racing. Shortboarding happens whenever it’s windy! Tuesday evening is SUP night, what better a way to end the day than a gentle sea paddle? 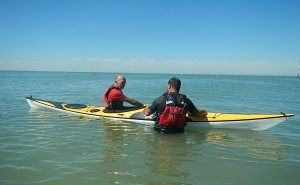 Saturday afternoon is usually kayak time with all sorts of paddling throughout the season. 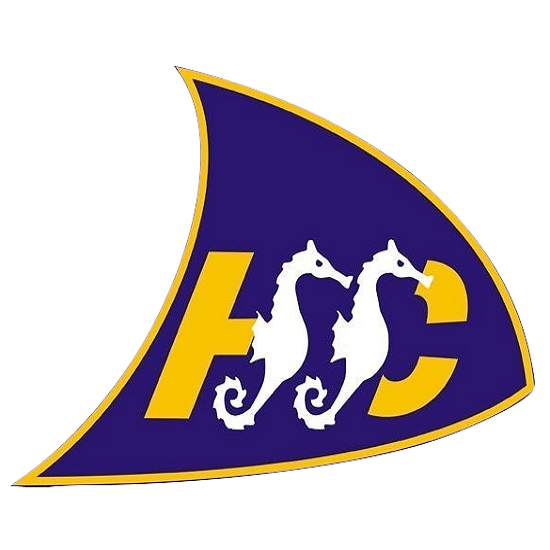 Situated on a large shingle beach, Hythe and Saltwood Sailing Club provides great facilities for dinghy sailing and windsurfing in an informal, friendly environment. A real ‘family’ club, we welcome visitors and new members alike; you’ll soon feel ‘part of the family’. 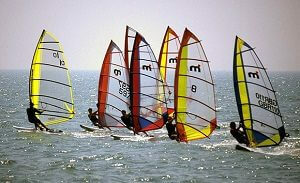 The sailing and windsurfing at Hythe is excellent, ranging from those warm, flat days, ideal for beginners, to demanding force 8 gales; enough to test the most proficient windsurfer. Usually, however, conditions are a more sedate force 2 to 4 in the prevailing south-westerly winds. 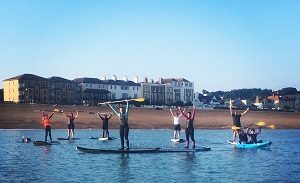 We also have members who enjoy paddle boarding & kayaking and host many other activities such as Hythe Cycling Club, swimming, yoga and pliates. The Club also has a strong social programme, with numerous parties, BBQ’s and fun sports for everyone’s enjoyment. Special events are also held throughout the year with open days and regattas. The well appointed clubhouse has a licensed bar and galley providing hot food and refreshments, changing rooms with hot showers, a large dinghy park and a secure sailboard, kayak and paddleboard storage area. All club facilities, the bar and galley are run by Club members on a voluntary basis, thus ensuring a friendly atmosphere for the whole family. Members of the Club come from all aspects of the local community, from retired couples, to young families with children. For the non-sailor there is a social membership at a specially reduced rate.